CCTV has many other benefits that can be used for all sorts of other applications. 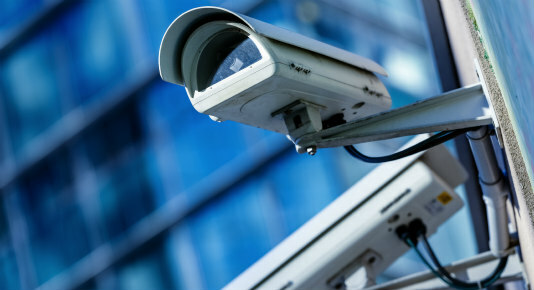 From staff training and monitoring through to surveys, analysis, safety and production control as well as protection from fraudulent claims, there are a great deal of benefits that CCTV can offer. Here is just a selection of them. If you employ lone or vulnerable workers or your employs work with high priced goods, CCTV can be a valuable tool to help protect them by working as a deterrent to visitors who may prove violent or threatening. CCTV can also protect staff from false accusations, proving exceptionally useful in situations where customers attempt to claim that they were misled when making a purchase for example. The biggest loss of profit within companies is theft, the biggest percentage of theft in businesses is said to come from the inside rather than from the public. CCTV monitoring will assist you in spotting any such activity and can even help to deter it. The same goes for vandalism: graffiti or damage to property can be expensive to rectify, but if the perpetrator is caught on CCTV there is a better chance of being able to recoup your losses either through a criminal prosecution or an insurance claim. Smoke detectors and fire alarms do of course play a vital role in fire prevention, but CCTV does too. In fact, CCTV monitoring is very effective in catching the early signs of a fire, it is also valuable in seeing how the fire was caused and will add the benefit of allowing time to control it before it does too much damage. 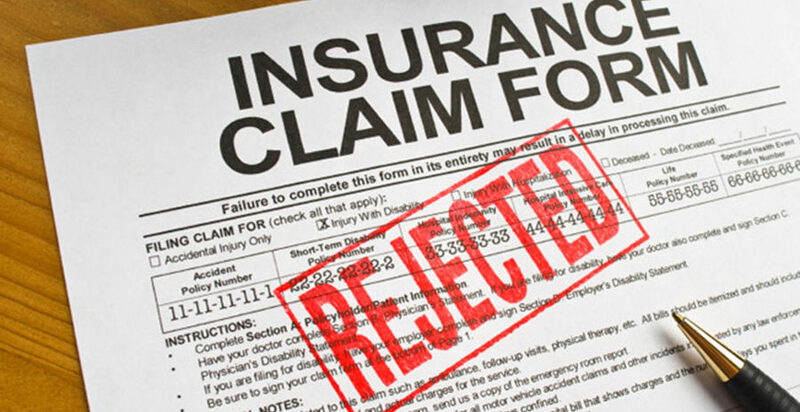 Personal injury claims can be extremely damaging and very costly, both in financial and reputation terms. Unfortunately, false or exaggerated claims are a reality, but with CCTV evidence on your side, you have the defence you need to protect your good name, and your bottom line. If an accident or incident occurs in an area that is being monitored by CCTV, the operator can quickly despatch help directly to where it is needed or call the emergency services if deemed necessary.